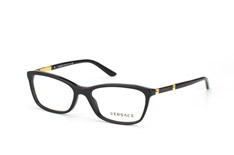 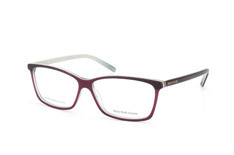 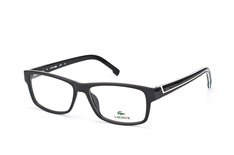 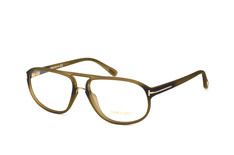 For prescription needs or protection, the eyewear you sport is not just about enhancing your vision and safeguarding your eyes, but also making a fashion statement. So it becomes all the more important that you find glasses that perfectly complement your face shape, personal style, and lifestyle needs. 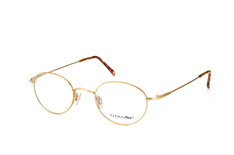 That's why most people hesitate to shop online as you may not be really comfortable of buying glasses without actually trying them on! And that's exactly where these virtual fitting glasses at Misterspex come like a boon and make your life easy. 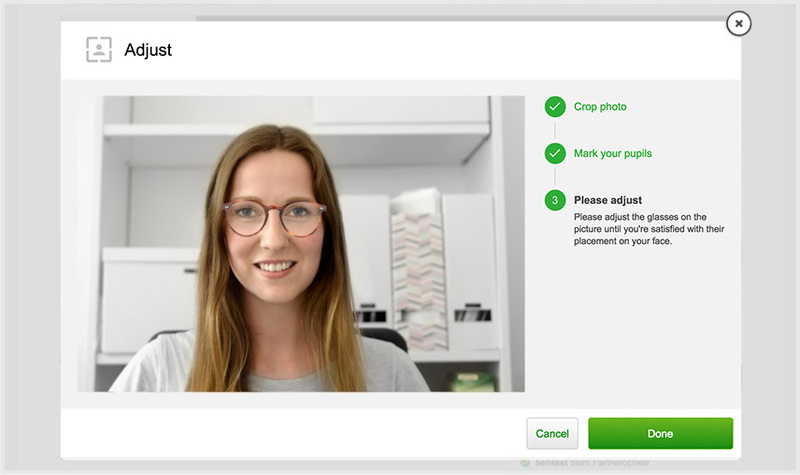 With our virtual fitting tool, you can simply try glasses online and see hwo they look on your face before you go ahead and shop them. 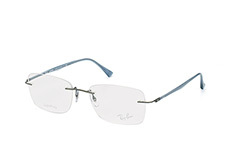 Perhaps, you are confused whether an aviator will look good on your oval shaped face. 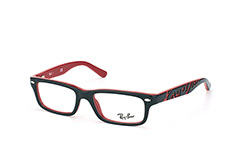 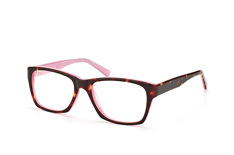 Or you are wondering how those vibrant Le Specs glasses would suit your personality? 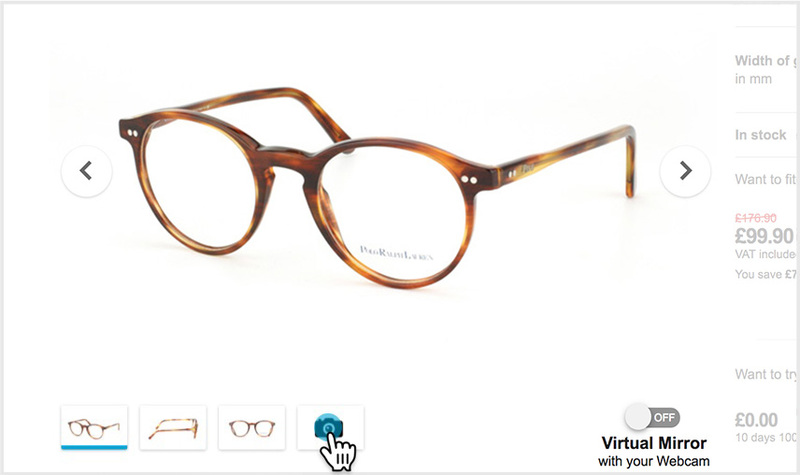 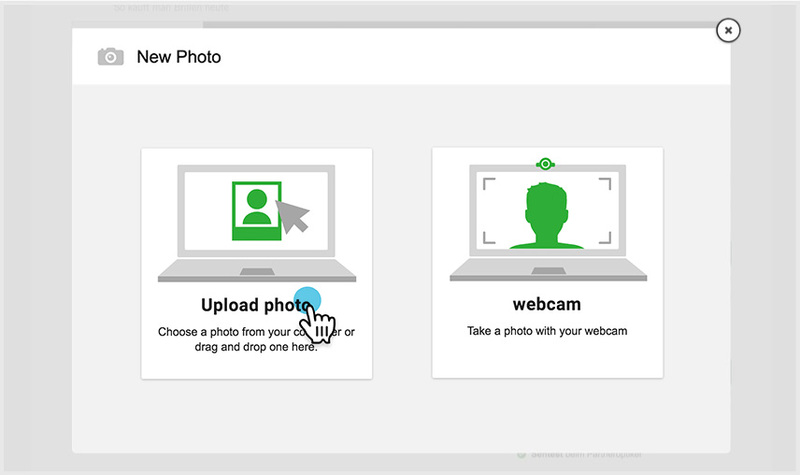 Well, just take advantage of our virtual fitting tool and wear them in 3D using your webcam. 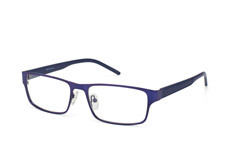 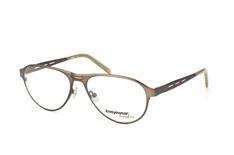 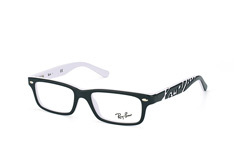 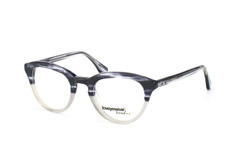 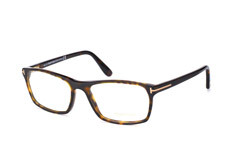 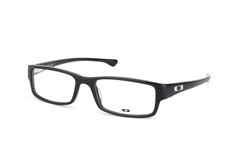 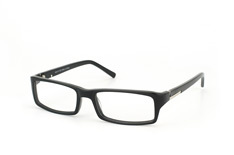 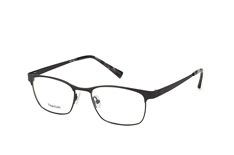 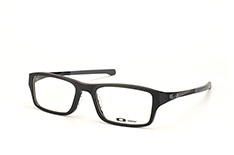 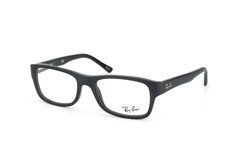 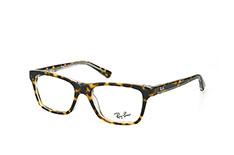 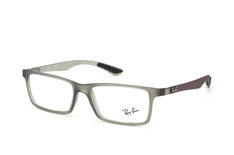 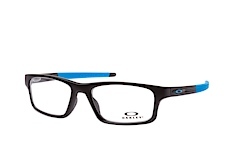 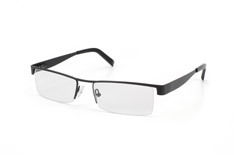 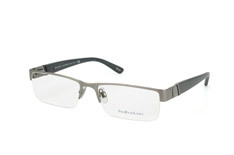 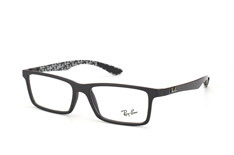 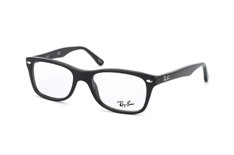 At home, office, or on the move, you can exactly know how the eyewear will look on your face. Whether you want to buy Uvex goggles for extreme adventure, choose from Oakley glasses for an uber-trendy look, or discover something perfect from the ever-popular Ray-Ban collection, our virtual fitting tool will ensure you find the right glasses with absolute ease. 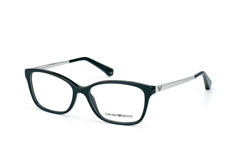 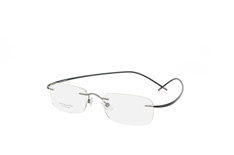 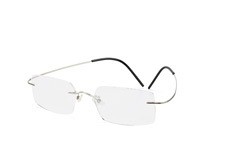 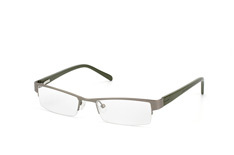 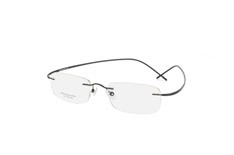 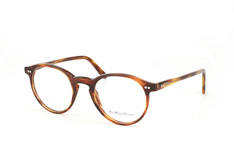 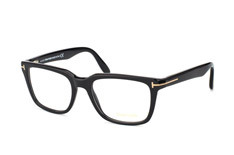 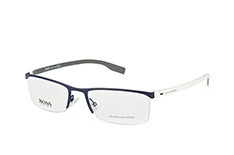 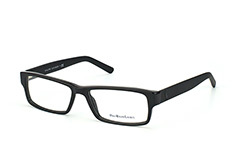 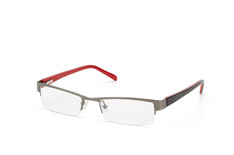 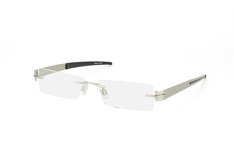 As Europe's leading online eyewear store, Mister Spex also offers professional help and 30 days hassle free returns. 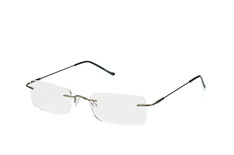 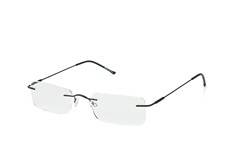 So that you can buy glasses online with complete peace of mind and trust.